Amiran has been in the agriculture industry for over 48 years, establishing itself as an expert in the field. It provides a variety of seedlings and can also grow owner-supplied seeds. 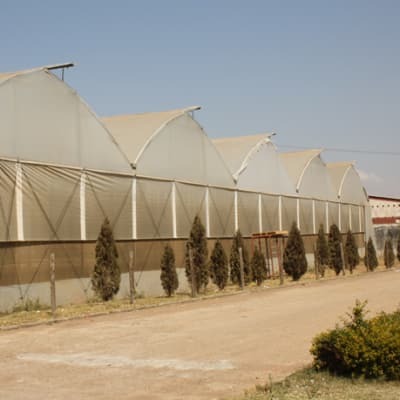 The company is the exclusive supplier of Hazera seeds. It is one of the leading suppliers of seedlings for farmers and market gardeners countrywide. Good Nature Agro stocks different types of legume seeds such as cowpea, beans, groundnut and soybean. The seeds are available in packets from 2.5kg upto 50 kg. 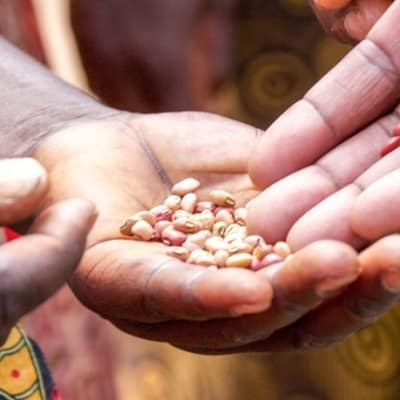 The company provides secure wholesale contracts and supplies to retail outlets throughout Zambia, with the aim of equipping small-scale farmers with high-quality legume seed.